To sign up to volunteer fill out this google form! Tranportation to and from center city will be provided, as well as snacks! 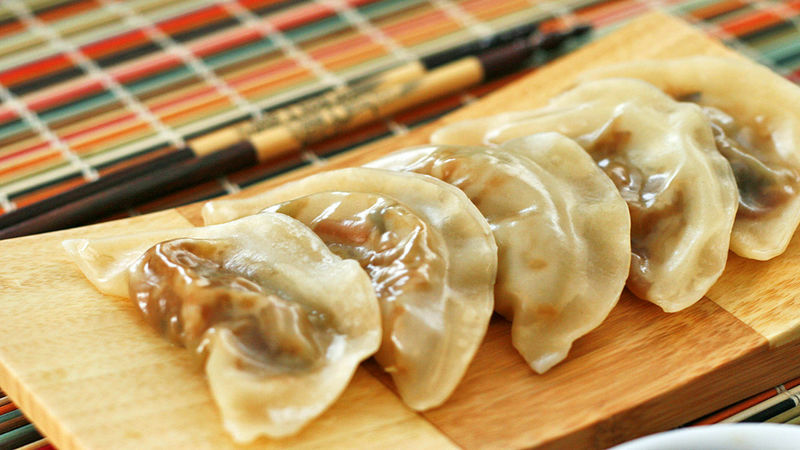 We will be having trivia night with general questions and delicious dumplings!